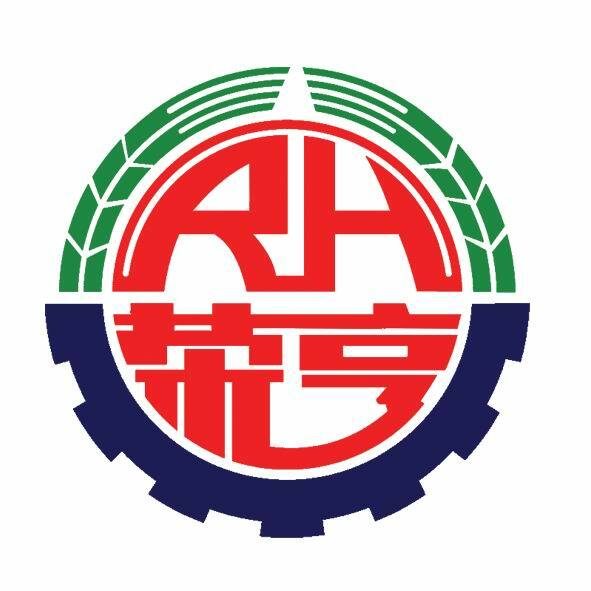 Tianjin Rong Heng Group Limited by Share Ltd (Rong Heng Group, RongHeng Group) is a listed company focused on oil drilling equipment manufacturing. The company set up its factory in 1982 and became a Limited by Share Ltd in 1999. In 2008, it was named "high-tech enterprise in Tianjin" by the Tianjin municipal government. In 2011, it was listed by the Tianjin municipal government as "Tianjin small technology giant enterprise". The registered capital is north of Jinyu highway, Ninghe County, Tianjin, with a registered capital of 63 million 580 thousand yuan. The company has international advanced level of oil drilling and production equipment, precision casting, mechanical processing and other advanced production lines and testing equipment. The main products are Submersible pump, submersible motor, pressurized Water Injection Pump, Twin Screw Pump, Single Screw Pump, reciprocating piston pump, Pump Impeller guide shell and other advanced precision casting parts. The products cover all the major oil fields in the country, and are exported to the United States, Germany, Russia, Canada, Japan, Singapore, Indonesia and other countries, and play an important role in the domestic and foreign oil field supporting enterprises. The blade guide wheel produced by our company adopts advanced CAD software design, and uses the CAM five axis machining mould to ensure the stability and accuracy of the product line of the blade guide wheel. The city, at the same time, we also equipped with Submersible Electric Pump auxiliary accessories, including motor, Electric Pump , protector, separator, Transformer , Control Cabinet, Power Cable , lead cable and other products, can provide a series of supporting services, technical support for customers. At the same time, our company's other products include normal pressure injection Water Pump , supercharged water injection pump, single and double screw pump, Reciprocating Plunger Pump and so on. Looking for ideal Electric Pump Blade Guide Manufacturer & supplier ? We have a wide selection at great prices to help you get creative. All the Electric Pump Carbon Steel Impeller are quality guaranteed. We are China Origin Factory of Submersible Pump Blade Guide Wheel. If you have any question, please feel free to contact us.